the ideal destination for your summer and winter vacation! 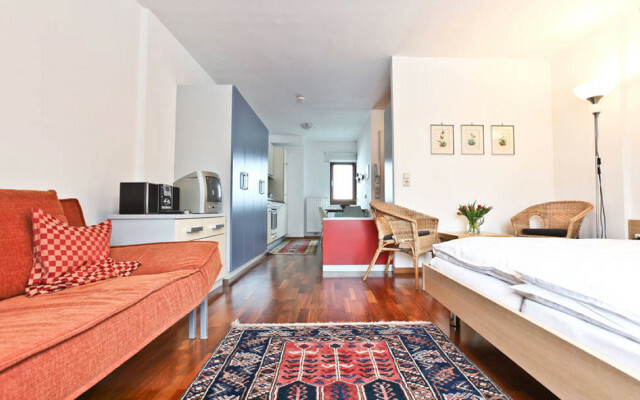 Our family-run house has two modern and comfortable apartments located directly on the water front of lake Zell offering a fantastic view of the High Tauern mountain range. You will enjoy unforgettable and relaxing holidays in this internationally known vacation destination in the heart of Europe – Sports region Zell am See – Kaprun. The exclusive location at the water’s edge has a magnificent mountain panorama, with the idyllic town centre of ‘Zell am See’ within walking distance, this is the ideal starting point for a multitude of holiday activities. In Zell am See you will find a variety of shops, bars and restaurants, the cable car will effortlessly take you up our local mountain ‘Schmittenhöhe’, and the train station is located directly in the town centre if you desire to take your holiday wider into the beauty of Austria. 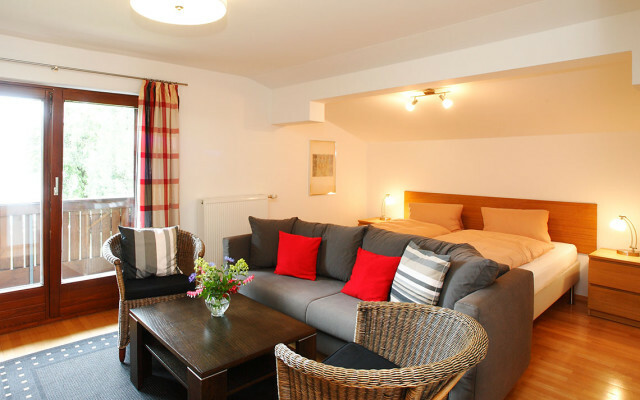 Both apartments have a south facing balcony overlooking the lake, our garden area has direct access to the lake shore, where you can take a walk or cycle the idyllic lake promenade. The apartments are in our private house with a separate entrance area. Whether you are looking for peace and relaxation or you prefer activity and sports, in our region you will find everything you wish for and our house offers a comfortable base for your perfect holiday.